Lunch also available weekdays for parties of any size with at least one day advance notice. We have ample parking. Most guests will drop off at our front door and then drivers will go park. 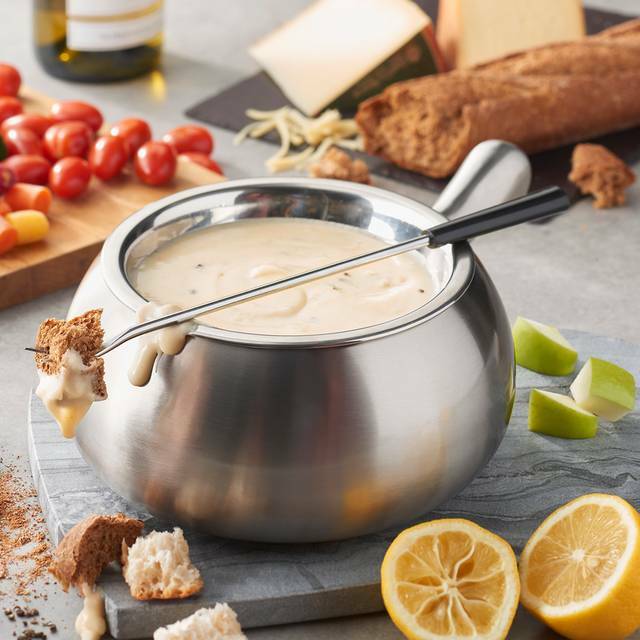 The Melting Pot, a fondue restaurant, offers an extraordinary dining experience that you won't find at any other restaurant. 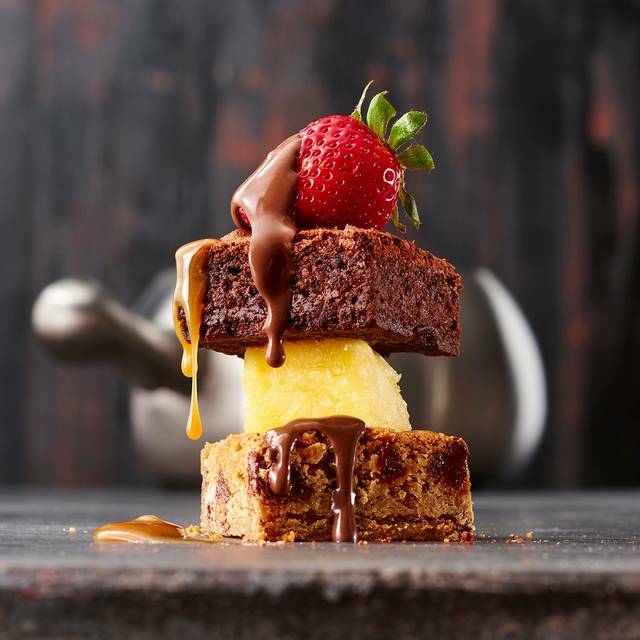 Here, you'll discover all the ingredients to a perfect evening, including a relaxed atmosphere, private tables, attentive service, an award winning wine list & fabulous four-course fondue dinners. 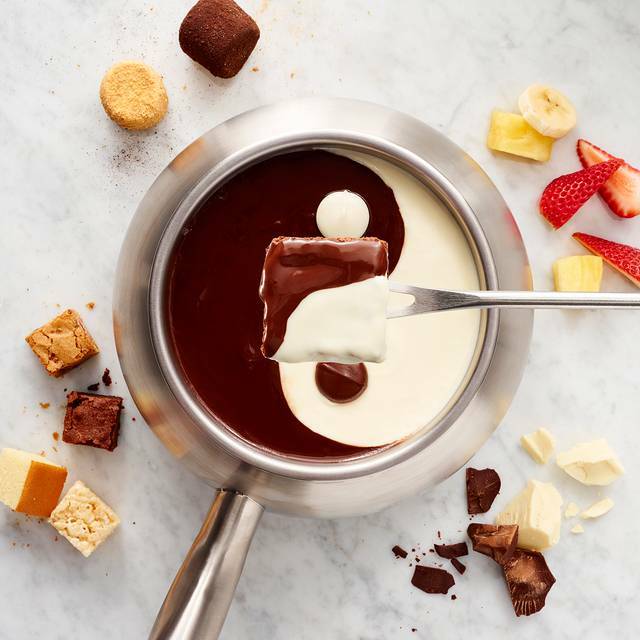 No matter what the occasion, from a romantic date to a get-together with friends, meetings or large groups, The Melting Pot always hits the spot. 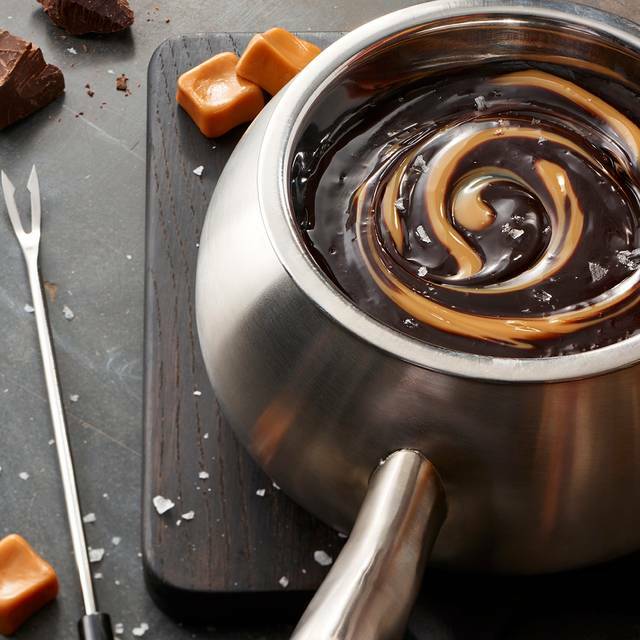 The Melting Pot offers the highest quality fresh ingredients, a variety of cooking styles, unique sauces & your favorite chocolate fondue desserts. To highlight your meal we also offer over 600 wines with a Wine Manager on premise. 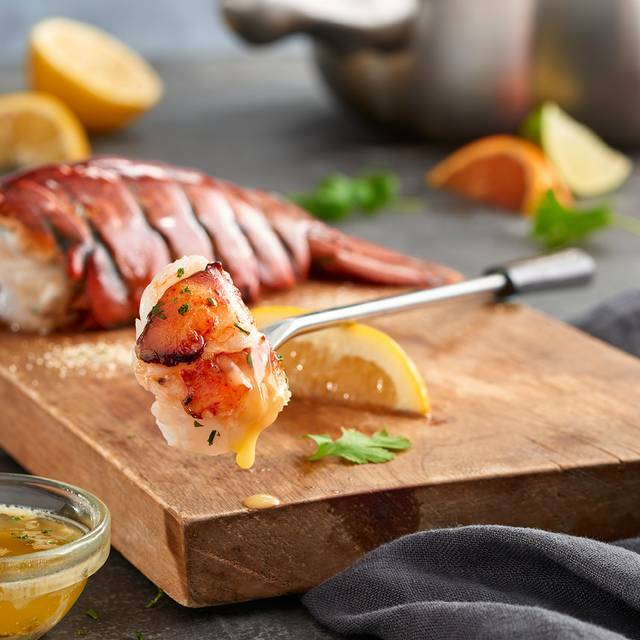 Make reservations today & come dip into something different. NOTE: OpenTable reservations are for full meal service only. 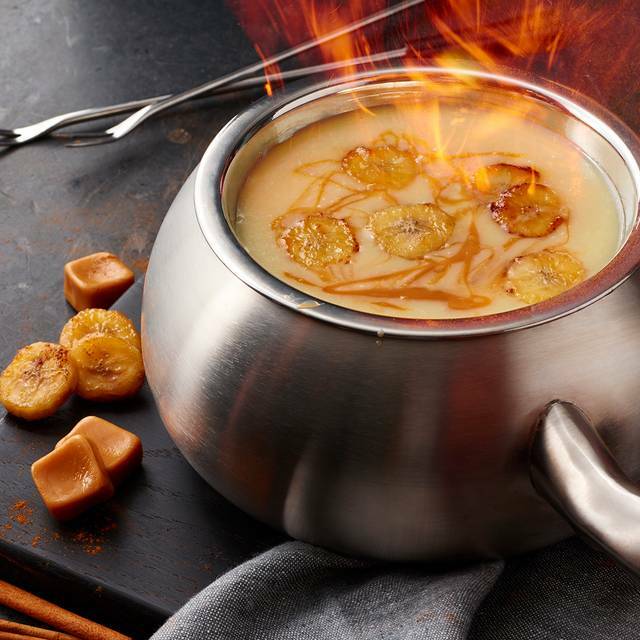 Please contact The Melting Pot directly for cheese & dessert or dessert only service. Never been so was curious, boiled meat didn’t really please my pallet. The dessert was the best part. Maybe if we would have cooked it a different method would have been better, but boiling takes away all the flavor. As always, food and drinks were excellent and service outstanding. Went with my husband for my birthday. The food was amazing and the service was excellent. I really liked how everyone worked together to assist us. The decor is a bit dated but other than that it was a great experience. 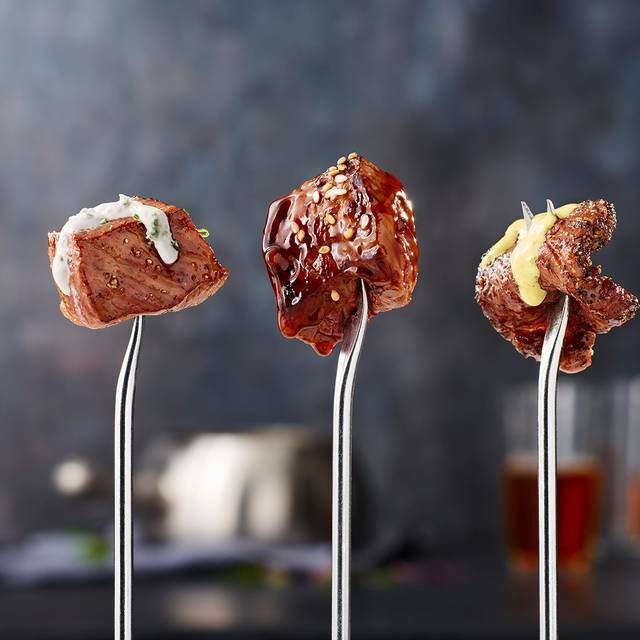 The Melting pot is the best dining experience in Richmond. The staff, ambiance and food are always amazing! We took our daughter and son-in-law for her birthday(she requests The Melting Pot EVERY year) and as usual everything was great! Our waiter Gavin was especially knowledgeable, personable and did an amazing job making sure the evening was perfect, even going extra lengths to make sure her birthday was special. We'll certainly be back for her birthday again but many more times throughout the year. Went here for our anniversary. 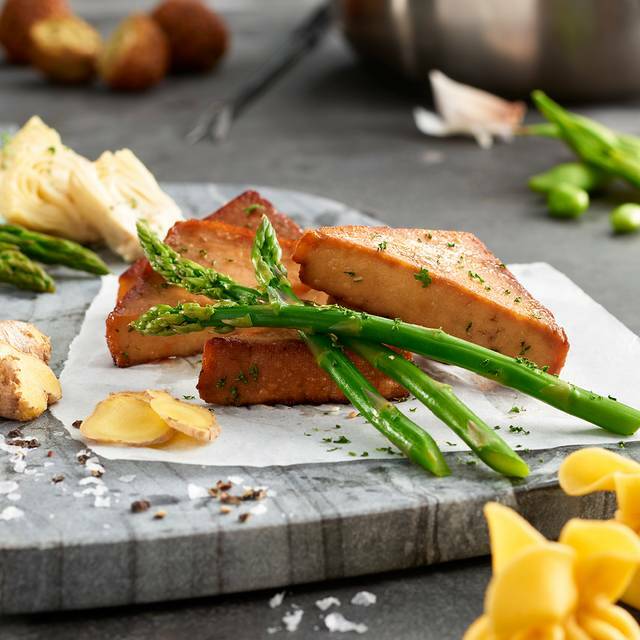 The service was excellent, the food was delicious and the experience was great! Will definitely be going back. Absolutely wonderful evening !! We had dinner for a birthday celebration and it was great !! Very delicious. First time at The Melting Pot. More expensive than I was expecting but worth it. The experience was amazing at first was a little sceptical but ended up very pleased. We were excited to experience the atmosphere and the unique time we had. Another great visit to the Melting Pot. This time, the family group enjoyed the cheese fondue (Classic Alpine) and then went straight to the chocolate course (our own mix of Dark Chocolate with Grand Marnier)! It was a perfect amount of food and so delicious. Our server was very knowledgeable and courteous. Even though it was very busy and the server had many tables, she still came by to check on us several times. Just a really nice evening. Great experience, took my family to celebrate a birthday. Staff was kind and helpful with food selection. We will return again. The food is delicious and because you cook it in stages, you can relax and enjoy your company. I love dining at the Melting Pot. Grace was an excellent server and very knowledgable. Always delicious!!! Way too pricy for the food you get. Service was good. Even though it was a Monday night and not busy, our service was extremely slow, however, the wait staff was courteous and friendly. Excellent as always. Caesar salad was great as was the cheese fondue and new charcuterie plate. I am so grateful to the staff at the Richmond melting pot, they were just wonderful I made a reservation for my parents anniversary dinner. I didn't plan to attend the dinner yet I wanted to cover the expenses for their meal. When I called the host was so nice when I explained the situation, she was very professional and took all of the Information and called it back to me to make sure things were right. I left my card on file for the dinner, I received a call from the staff when my parents arrived and they gave them an anniversary card from the restaurant. When my parents were ready for the desert the manager called me to give the total bill and confirmed my approval before making the sale. My parents truly loved the experience and I was so pleased with the customer service I received I would reccomend them to anyone who wants to treat others out even if you can't make the event. Unlimited Cheese and Chocolate is the way to go for a girls night out!!! Great dining experience. Our waiter was excellent and very knowledgeable. Usually a nice quiet dinner, sat on “other side” this time and was quite noisy. Food was great. Perfect portions. Very busy - valentines weekend, but otherwise okay. We had a very nice time. And we cannot wait to go back and try new items! The food was delicious. We were not aware of the Valentines special and were not told about it when we made our reservation on February 4th for the 16th. Someone did call us the night before our reservation to tell us the menu was different and the meal was 60 per person. This is a bit out of our budget, but it was a special evening out for our 16 year old whose adoption we were celebrating, and we did not want to disappoint him. Neither of our sons are big on seafood so they were a bit disappointed to not be able to order their usual all steak entree. We enjoyed our evening, but would not have made the reservation for that evening had we known about the change in price and menu. A little more noise than i expected but overall it was a great place. Great food. This location has excellent customer service! All of the staff was smiling and very friendly. 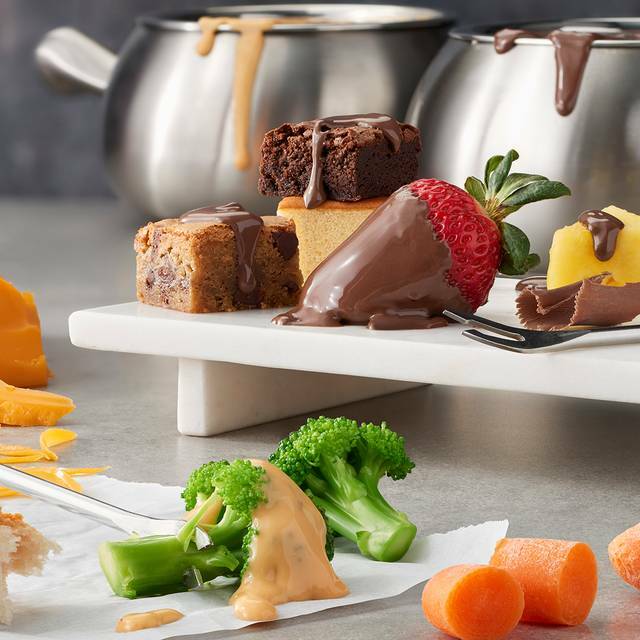 We go to the Melting pot for many special occasions. The server was amazing. The food was great. A little pricey but always good. I would recommend , but i wouldn’t recommend to go on valentine day. We were suppose to be greeted at the door with sparkling wine, but instead we weren’t and we had to ask our server to get it. He looked at us kind of funny and i had to explain to him that we never received any. Got married earlier in the day and it was my wife’s birthday. Had an amazing experience and left with some nice chocolate covered strawberries. Great experience, would recommend. Way too expensive for tiny portions you cook yourself. Everything was fine except for the ladies restroom. The toilets were disturbing and it looked like the handle of the sink faucet had whatever was on/in the toilet on it. Everything else is so great, it's really frustrating that the bathroom was in that state. Highly recommend! Great for date night or even just a super fancy family dinner! Food and service (Nick and Dominic) was excellent. However, when I placed the reservation, I asked to be seated away from any open flame activity because one of my party was on oxygen. Shortly after we were seated, a noisy birthday party was right across the corridor from us. The noise was tolerable, though noisy. However, later in the dining, they lit a birthday cake and my guest had to turn her oxygen off. I recommend that whomever selects the seating to honor the special request next time. My husband and I took our 2 granddaughters for a special treat! It was wonderful! Loved it! I will be taking them back!